The three swore they had no recollection of the party — providing no support for Ford's accusations laid out to the Senate Judiciary Committee. But their statements do not disprove the allegations, either. 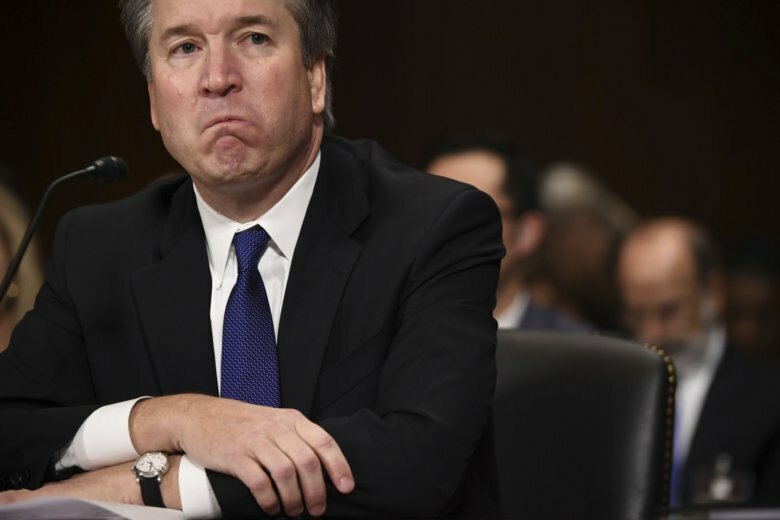 WASHINGTON (AP) — Supreme Court nominee Brett Kavanaugh and his Senate supporters misrepresented the record when they stated that three witnesses refuted Christine Blasey Ford’s allegation that he sexually assaulted her at a party more than 30 years ago. The three swore they had no recollection of the party — providing no support for Ford’s accusations laid out to the Senate Judiciary Committee. But their statements do not disprove the allegations, either. REPUBLICAN SEN. TED CRUZ of Texas: “All three of those fact witnesses have stated on the record under penalty of perjury that they do not recall what she is alleging happening. They have not only not, not corroborated her charges, they have explicitly refuted her charges.” — hearing Thursday. THE FACTS: The witness statements in question do not corroborate Ford’s allegations, but they also do not exonerate Kavanaugh. They leave open the possibility that people at the small gathering forgot about it or were not in position to witness the assault. Despite saying she hadn’t met Kavanaugh and doesn’t remember the party, Keyser told The Washington Post that she believes Ford.